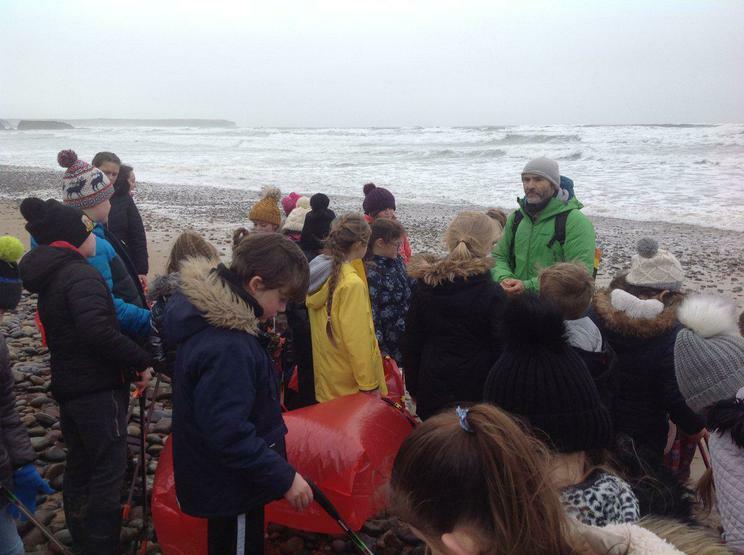 Year 4 pupils have been working with Darwin Science recently in order to find out more information on how pollution has an impact on our local beaches. 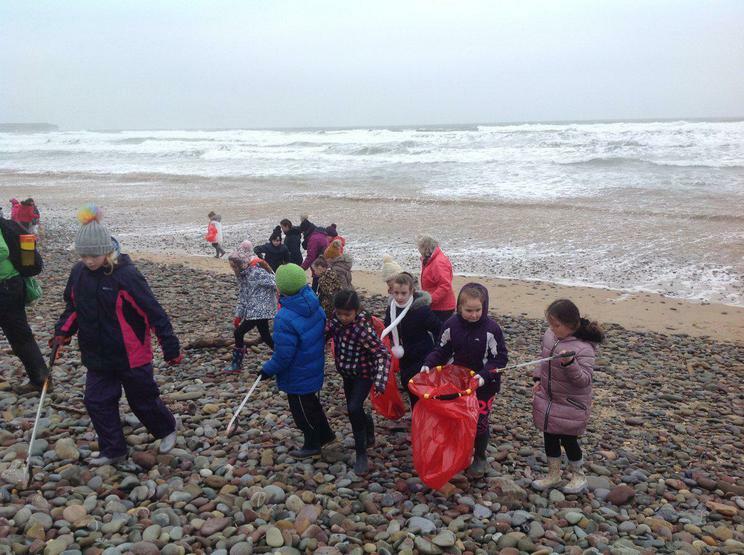 As part of the studies, pupils took part in a beach clean at Freshwater East. Miss Fielding, Head of Year 3 and 4 said "It has been a real eye opener for pupils. 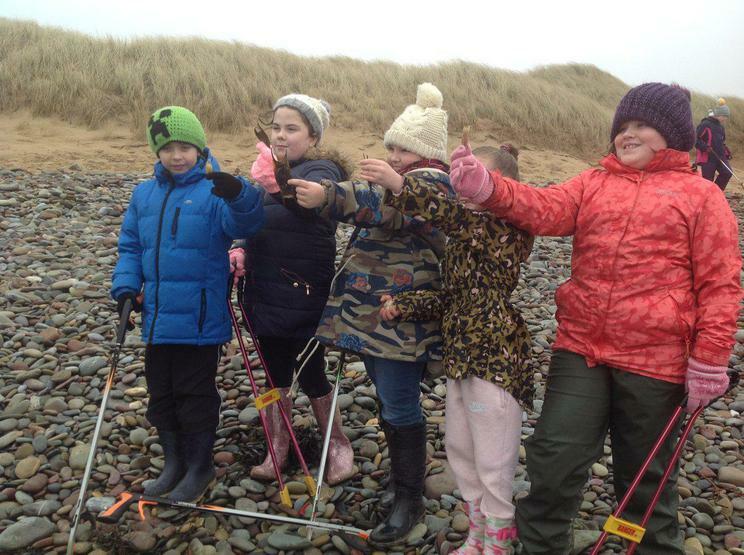 Seeing so much rubbish on our beautiful beaches, and in particular plastic, has given the pupils a real shock. 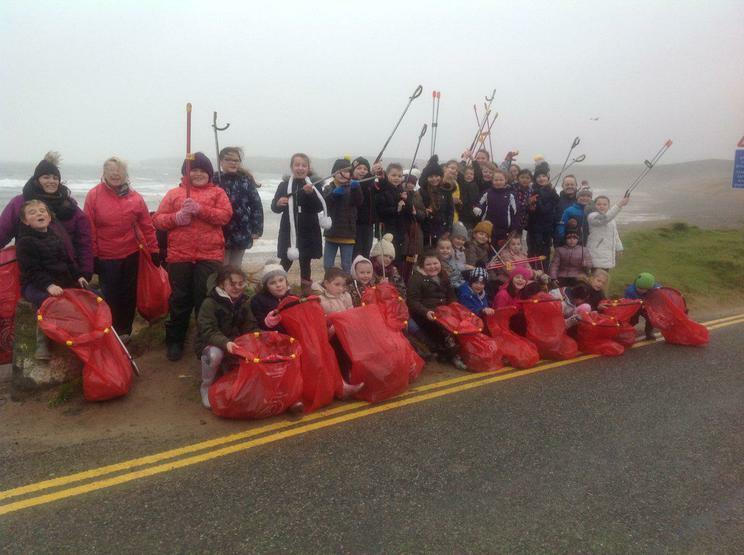 The pupils have enjoyed being part of the clean up and helping to do their part in creating a cleaner environment."